It’s hard to parody Men’s Rights Activists, because no matter how ridiculous your parody is, there’s a good chance that some MRA out there has already said, or written, or sung, something even more ridiculous already. Not that long ago, a bunch of Man Boobz regulars set out to parody the bizarre, and often inadvertently surrealistic, posters that have been popping up on MRA sites like A Voice for Men and Artistry Against Misandry. It was hard, but I think some of us managed to come up with posters that were even uglier and less coherent than the originals. I especially liked these two, from (respectively) Cliff Pervocracy and Sir Bodsworth Rugglesby III. But alas, we have been outmaneuvered by the all-too-serious poster-makers on A Voice for Men, who have managed to produce posters that make even less sense than our silliest parodies. 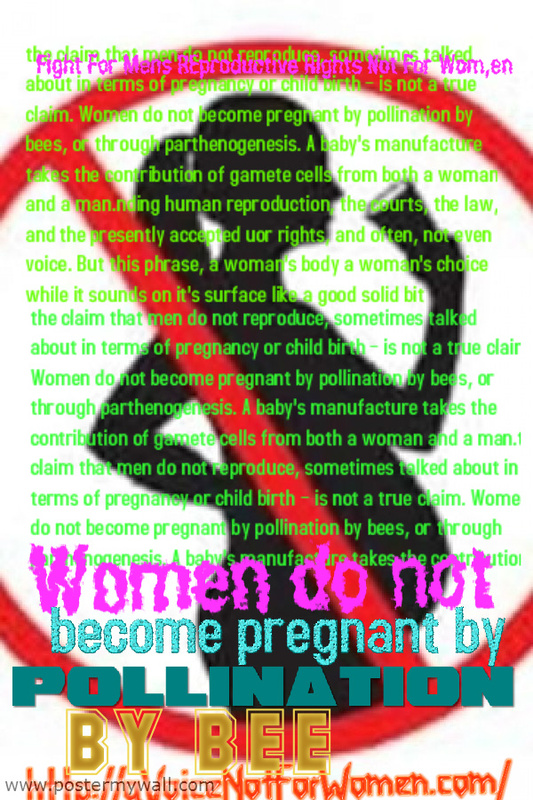 Take a look at this one, which I believe is the work of an Australian MRA by the name of Roger O. Thornhill. I mean, really. How can we compete with that? This is an actual poster that some MRAs think will actually win people over to their cause. How, I’m not exactly sure. 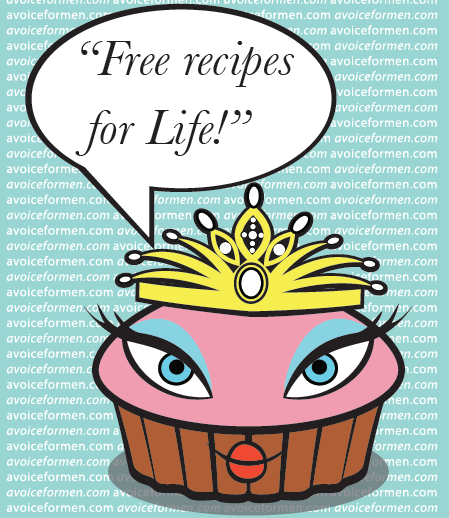 What exactly about a cupcake with a tiara is supposed to scream “men’s rights” to random pedestrians who might catch a glimpse of this poster wheatpasted to a hoarding while on their way to work? For more of Roger’s fine work, see here and here. Man Boobzers, can you do better? Or, if you’re not up to that Herculean task, could you at least try to explain just what exactly you think Mr. Thornhill was trying to say with that poster of his? EDITED TO ADD: I have been asked to contribute a poster myself. So here one is. 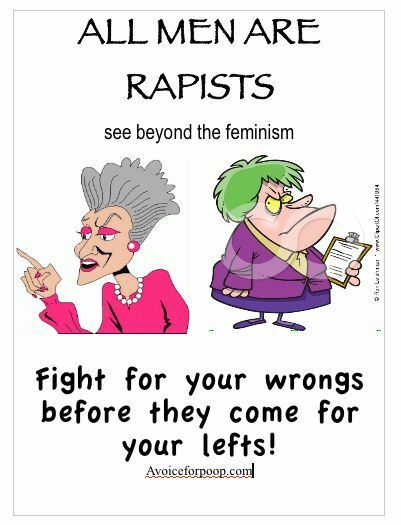 You can find many more hilarious and incredibly ugly posters at ArtistryForFeminismAndKittens and, of course, in the comments below! Actually, if you 1: read the post, you would, and 2: if you read the comments from the beginning you would. In other words, lazy fools might not be able to figure it out. The rest of the world does just fine. payday loans. I am webspam.